Barney Stinson is awesome ! 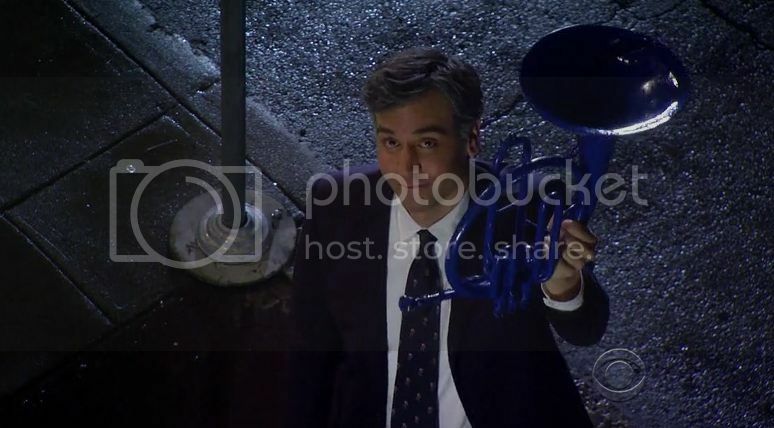 Dissatisfied fans of How I Met Your Mother are campaigning for a new ending after the finale aired on Monday (31Mar14). Despite earning a series-high rating of 12.9 million viewers in America, the final episode of the popular sitcom proved to be polarising for fans as a number of plot twists left viewers stunned by the show's conclusion after nine seasons. Shortly after the finale aired, devoted fans started a petition on Change.org demanding co-creators Carter Bays and Craig Thomas to re-write and re-shoot the episode, simply stating, "You know it's just wrong." More than 6,725 fans from around the world had signed the plea as WENN went to press. 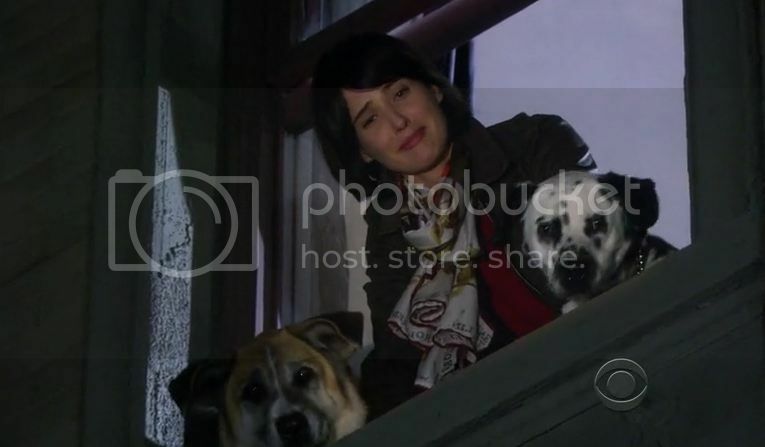 theres a lot of dissatisfying about the himym ending out there. maybe because the rushing thing on how the summarize the plot altogether?? im not one of them because im always cheers for ted and robin for the end game..
so for me the finale is good enough for me..